Shearling leather coats are amongst the winter wear that never go out of fashion. 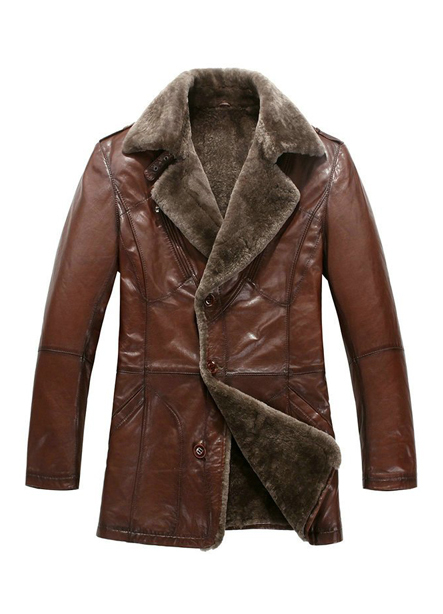 So is this stylish sheep skin faux fur Shearling leather coat. 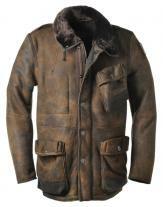 Crafted superbly with genuine leather and furry interior, this brown leather coat is just the perfect buy this winter. 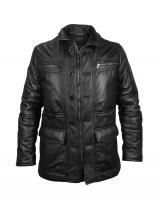 Unlike other leather coat, this product is lightweight and keeps the poser comfortable and cosy. 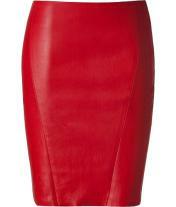 -	Stylish collar keeps the neck warm and cosy.